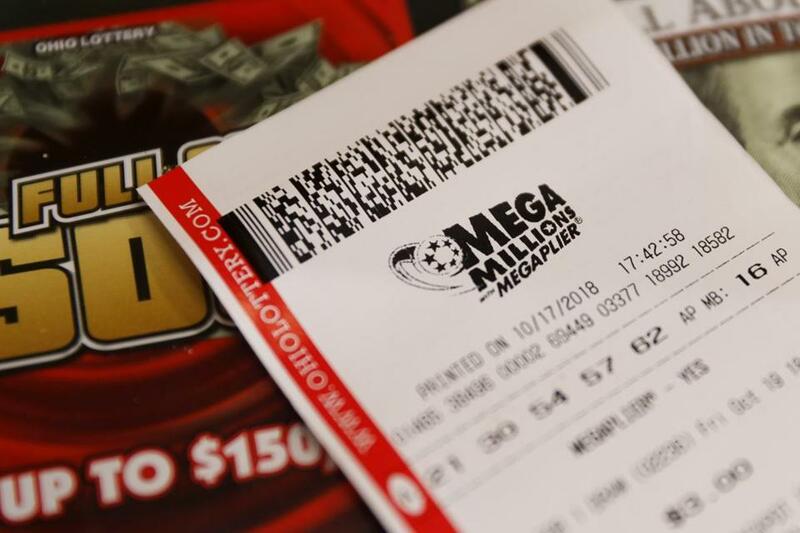 A flimsy little piece of paper that crossed the counter of a convenience store on a country road in South Carolina is now worth $1.537 billion, so lottery officials could hardly be blamed Wednesday if their excitement seemed colored by anxiety. “Our message to the $1.5 BILLION#MegaMillions jackpot winner: Sign the back of the ticket, place the ticket in a safe location, speak with a trusted advisor and CALL THE LOTTERY at 1-866-736-9819. Take a deep breath and enjoy the moment!” the South Carolina Education Lottery tweeted.